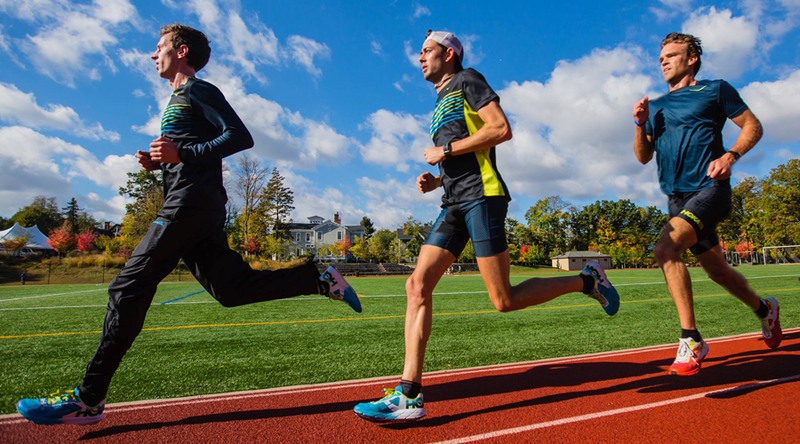 Hoka One One, a division of Deckers Brands, is the new exclusive sponsor of New Jersey New York Track Club, a top U.S. elite middle-distance team led by coach Frank Gagliano. Hoka’s sponsorship of NJNYTC extends through 2020, encompassing the next summer Olympics. Of the team members, 16 qualified for this year’s U.S. Olympic Track & Field Trials, with one athlete competing in Rio. The club is coached by Head Coach Francis Gagliano, Assistant Coach John Trautmann, and Assistant Coach Tom Nohilly. Athletes training with the club currently number 22. This is Hoka’s second partnership with a U.S.-based, world-class running club, including the Hoka Northern Arizona Elite team led by Ben Rosario, in addition to other athletes in Hoka’s elite development pipeline in mountain, ultra, and trail running, and triathlon.